NAHA, OKINAWA PREF. 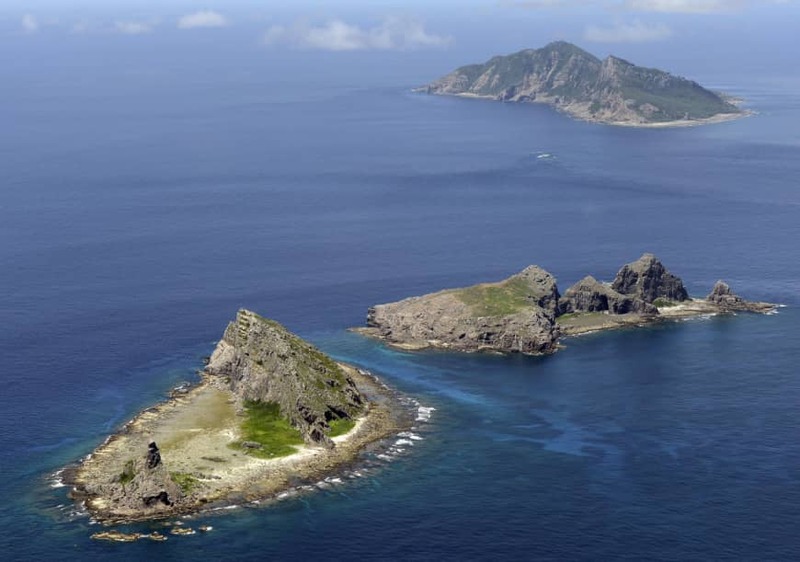 - Four Chinese government ships sailed for about two hours in Japanese territorial waters around the Senkaku Islands in the East China Sea on Monday, according to the Japan Coast Guard. It was the first such intrusion since Jan. 18 and the fourth this year. 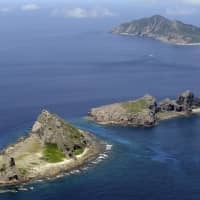 The four ships — the Haijing 1306, the Haijing 2306, the Haijing 2501 and the Haijing 33103 — entered Japanese waters at a location north-northwest of Uotsuri, the largest island in the Senkaku chain, between around 10:05 a.m. and 10:20 a.m., according to the Coast Guard’s 11th regional headquarters in Naha, Okinawa Prefecture. They all left the waters at a point west-southwest of the island between around 11:45 a.m. and 12:05 p.m. The Japan-administered islands are also claimed by China, which calls them the Diaoyu.